You can get to see some fabulous scenery, a range of wildlife, as well as great Gold Coast Beaches. Within the Burleigh Heads National Park there are a number of walking trails which you can follow around the coastline. They offer fantastic coastal views. At the northern end of the NP is the Burleigh Heads Surf Life Saving Club from where a line of Basalt Rocks stretches to the Tallebudgera Creek. The Burleigh Heads National Park is one of Queensland’s busiest national parks. Isolated in the middle of the Gold Coast’s urban sprawl, this 27-hectare remnant of lowland rainforest receives up to half a million visitors a year. Burleigh Heads is definitely a Sunrise and Sunset location. Best lights are dawn and dusk. In Winter the sun sets behind the highrise buildings. In summer the sun sets further to the left. tripod helps with slow shutter speeds and multiple exposures. 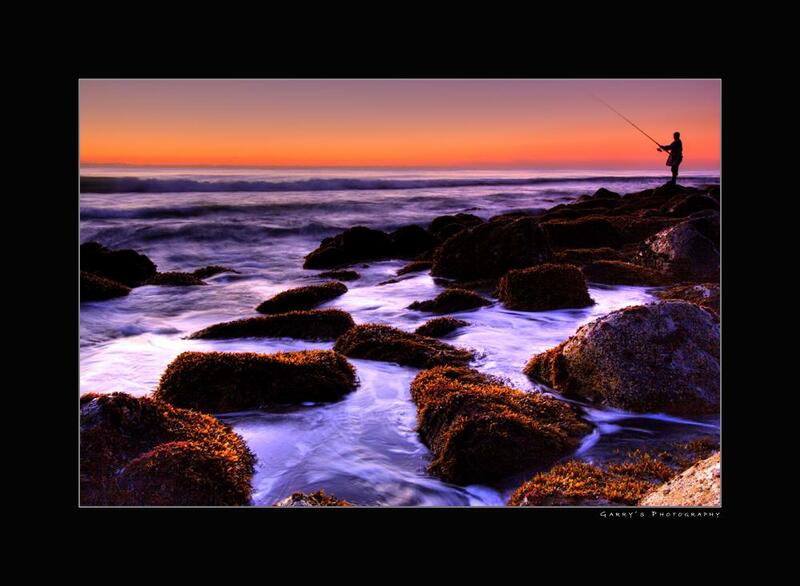 I also recommend to carry a larger focal length lens with you to either capture Surfers or wildlife. Night Photography is possible and best achieved during Fullmoon periods. Due to the proximity to large population very long exposures might be polluted with ambient lights. King Tides around January are best to avoid. A moderately safe “beach” under normal wave conditions. At low tide you can capture more of the rocks than at high tide. With the incoming tide you can create stunning effects…just be careful OK! 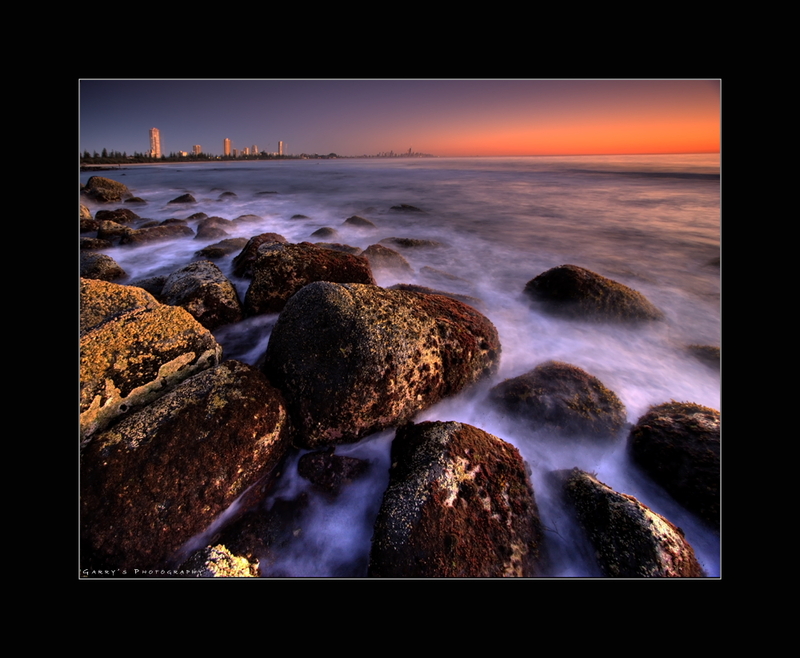 Burleigh heads — Perfect pictures captured. 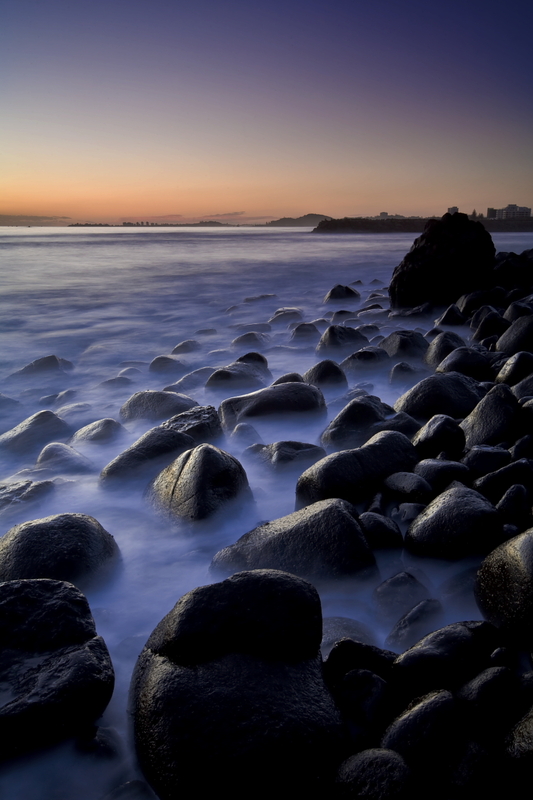 The Burleigh heads is located between the Coolangatta and Surfers Paradise. It is a home of the famous Burleigh Barrel and the major international surfboard competitions. Its boundary extends as far north as Miami headland, Miami and as far south as the Tallebudgera Creek, Palm Beach.